Today at the gym I heard two people talking about closing on their new houses and moving in the next two weeks. They discussed the juggling act of scheduling one family out, new family in, and access to a garage or helping the previous owner move...I smiled to myself and thought of my aching back as we successfully finished our epic move from one barn to a new location. What an exciting and daunting task it was. We knew we would need to find a new place to care for our horses, but we didn't expect to get the notice to move when we did. Truly it was a relief and the push we needed. We were grateful for the generous landowner and her family but we all knew it was time. We got busy looking for the right size barn, the right amount of land, the right price, the right accessibility, the right location, ALL THE THINGS. It was exciting and trying since we now really had a deadline. Time seems like fiction now - as it does - looking back. We found the property, signed a lease, moved the horses, then dun dun dun we had to move the stuff. The stuff you accumulate over ten years. The stuff you need in an emergency. The stuff you need every day. The stuff you might need. Stuff. Stuff. Stuff. We spent the last sixty-two days of 2018 organizing, cleaning, fixing, throwing out, and moving STUFF. It couldn't be done by one person, and I think that is what will be the lasting memory in my mind. If we said we needed a work day - people showed up, if a college student needed volunteer hours, we were happy to oblige, if a mother-daughter wanted to spend time together giving back, they came out and took down fences, cleaned vinyl fencing, packed boxes, and got dirty. I will not lament the fact that we had so much work to do on top of caring for over 40 horses and daily answering calls for new issues or horses that needed our help, I will be grateful for all the people who had stuck with us , who picked-up an extra shift, who followed our story, who offered suggestions on property, and all the people WHO MOVE US. I love to celebrate with friends when they buy a new home or start a new adventure and after the Barn Move of 2018, I will forever be grateful for those who supported us and those who will learn about us through this process. 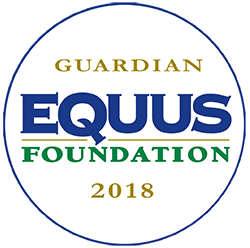 Now, now, now we can really get back to exercising these horses, caring for them physically and emotionally, and finding them their right home.  Want to learn more about Horse Haven of Tennessee, send us a message. Chip and Dale are both at UT getting the best care and attention. "Eating, eating, eating, taking walks outside, staying on their feet, and eating. Chip is "gaining like crazy" -vet. Dale had her teeth floated last week and is so much happier keeping her head in the feed bucket." We are so proud of these 2 fighters and encouraged by their progress. It is a long road, but we are thrilled to travel it with them and you! Dale has arrived to Horse Haven safely and will continue the road to recovery with her refeeding program here!! She is absolutely precious and seems to be soaking up every bit of the attention she is getting. Chip will remain at UT as he gains strength and continues to get amazing care. We are ready for him, but can wait until he is ready for us. The next stop on the road to recovery for this awesome pair is Horse Haven of Tennessee!!!! They will be heading "home" to us on Monday. 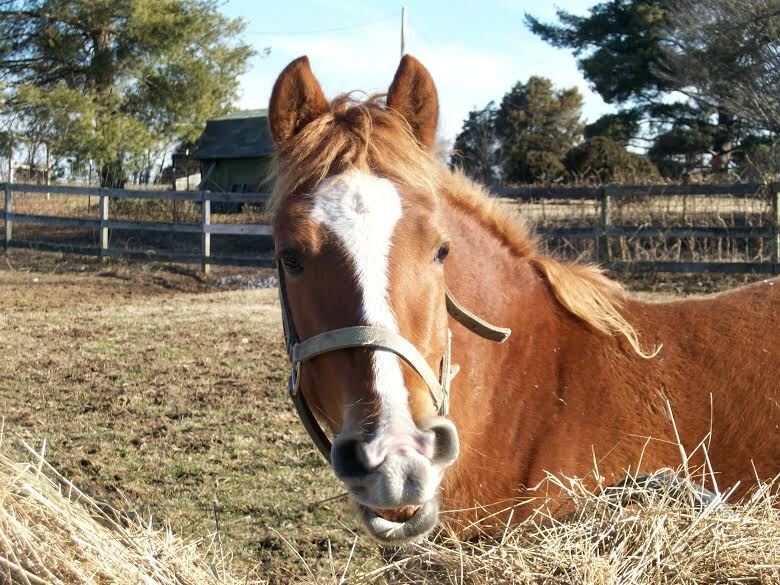 Chip from Horse Haven on Vimeo. Dale from Horse Haven on Vimeo. Chip and Dale are now out of isolation and sharing a stall! We are so grateful you are following their journey back to health. Chip's beautiful blaze on his face will help you identify him in pictures going forward.